On-site registration: will begin at 7:00 AM on Saturday, September 16th and will end at 8:15 AM to ensure a prompt 8:30 AM race start time. The course will be a challenging fun filled event with a variety of live music and entertainment throughout the course. The course will start and finish at the lake (Route USA Track & Field Approved). 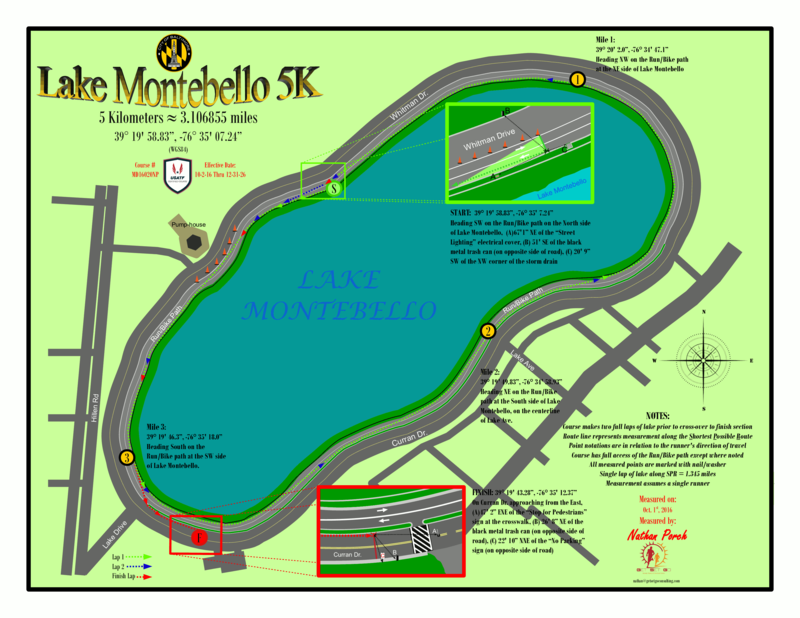 Click here for a map link to Lake Montebello.